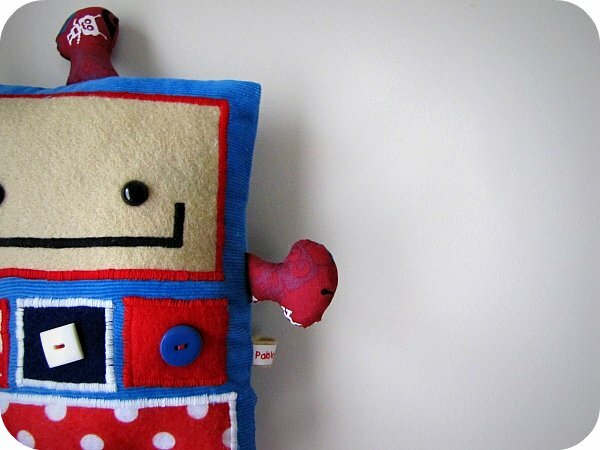 Mr Robot guy - I haven't made one of these for ages, and I do love them! 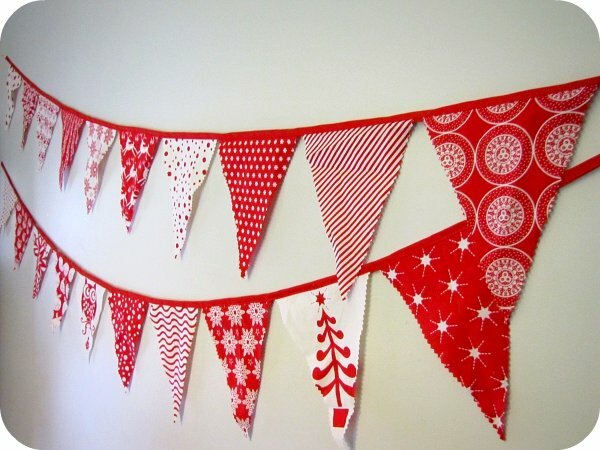 And some Christmas bunting (ahem, yes... more Christmas bunting). I promise that will be the last lot of bunting for awhile. Seriously... how much bunting can a husband cope with? Oooh, I love the bunting!! the robots are my favourite softies of all time! Love the robot softie Kristy.. and Im always a sucker for bunting!! One can never have too much bunting. What Jackstar said :) Love your robot softies!! Love, love, love that robot! and those robots are cute as!!! OH and by the way ABBY found ERNIE!!! He was NOT where we thought he was at all, but put randomly in a box with some bits n peices she hadn't checked on for months. Ernie is now well acquainted with betsy (the pink bunny) and calls her "his big sister bunny"